Shanghai winters can be very cold and temperatures often drop well below zero. 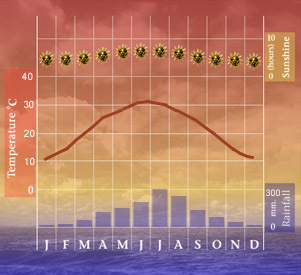 In contrast, the summers tend to be hot and humid. The best time to find temperate conditions in this part of China is autumn (fall) or spring.